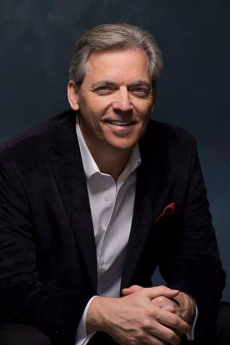 This week, Ed Bazel, pianist and Executive Director of The River of Calm transports us to a more peaceful place with music that soothes your soul. Can you describe your project and the idea behind “The River of Calm” in a couple of words? The River of Calm – Music to Soothe Your Soul – has been created by small group musicians and people in an attempt to help heal the world. In today’s trying times, with high-pressure schedules, negative news, and political woes – we need an escape from the world, to a more peaceful place – The River of Calm. The beauty of acoustic music resonates with the soul. Years ago, I was the Creative Director of WKQQ in Lexington, KY – a 100,000 watt AOR (Album Oriented Rock) station in Lexington, KY. In addition to writing comedy spots and having a band on the morning show, we also wrote and produced hundreds of commercials for the station and their advertisers. I ended up winning four ADDY Awards – for advertising excellence. Working as the Creative Director on an AOR station – was the most laughs per job I have ever had. I love radio! I believe I heard of RadioKing through the magic of a Google search – to find an easier way of creating a radio station website. RadioKing is a complete package that features a single sign on for website, mobile, radio players, and automated radio programming. I love it that RadioKing takes the difficulty out of technology so that we can focus on the music and message of soothing souls. What are the different ways to listen to “The River of Calm”? Currently, we have our website www.theriverofcalm.com, and have just gone live with our mobile app for Android and iTunes. You can also listen to The River of Calm on our Facebook page and Radio page. We have just launched and expect our listener profile to range from 35-70 years old. More and more our demographic is skewing younger as more people are becoming overwhelmed with today’s societal pressures. Music transcends language and touches our soul. RadioKing gives us a platform to bring this message to the world. As Paul Karnack, the former Director of Music at the Boston Conservatory once said: “Frankly, ladies and gentlemen, I expect you not only to master music; I expect you to save the planet. If there is a future wave of wellness on this planet, of harmony, of peace, of an end to war, of mutual understanding, of equality, of fairness, I don’t expect it will come from a government, a military force or a corporation. I no longer even expect it to come from the religions of the world, which together seem to have brought us as much war as they have peace. If there is a future of peace for humankind, if there is to be an understanding of how these invisible, internal things should fit together, I expect it will come from the artists, because that’s what we do. As in the concentration camp and the evening of 9/11, the artists are the ones who might be able to help us with our internal, invisible lives.” I think every musician should be required to read his words (here). How do you select the artists broadcast on “The River of Calm”? We are currently adding to our lists of artists – who believe in the concept of helping others, and who have healing music to offer the world. In return for being featured on our station, we also have links for the listeners to buy their songs on iTunes. Yes, I want to give a huge shout out to Hannah from the RadioKing team – who has been instrumental with her assistance in this project. We are located in Nashville, Tennessee in the USA, Hannah is located in France. But that distance doesn’t matter at all – as she has been available day or night to answer our questions. It has been a real pleasure to have her guide us and reduce the stress on the learning curve involved with the software. What’s next for “The River of Calm”? After finishing up adding artists to our “Calming Artists” roster – Phase 1 will be complete. We will then look forward to Phase 2 which will involve a House Concert Program as well as potential performances of The River of Calm – Calming Artists in performing arts centers across the world. Phase 3 will entail collaborating and recording a River of Calm CD with a select number of River of Calm artists contributing to this effort. Yes, take it easy on yourself and don’t do what I did – and try to program your website and radio station all yourself. Although I have a degree in Computer Programming, RadioKing made it so much easier by focusing on the radio industry alone. 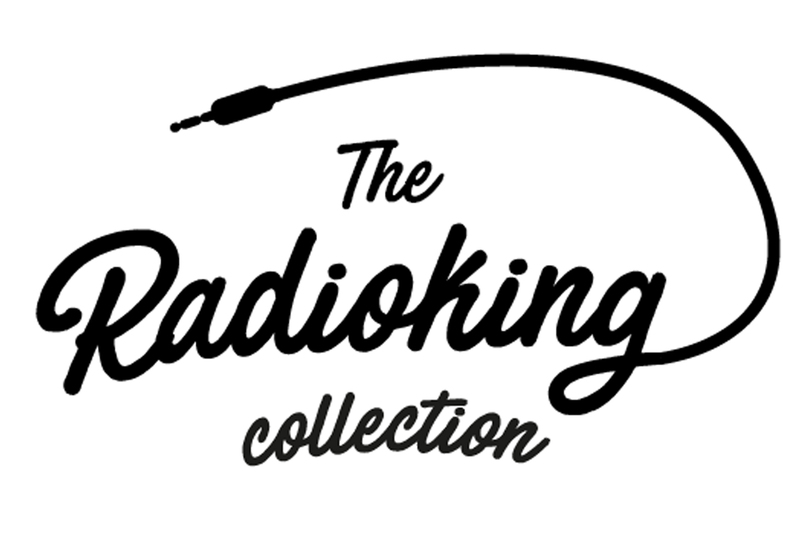 The have more features and intricacy than I would have thought of – and I consider it a “no-brainer” to go with RadioKing. They know the radio business, and we trust them to help The River of Calm heal the world!